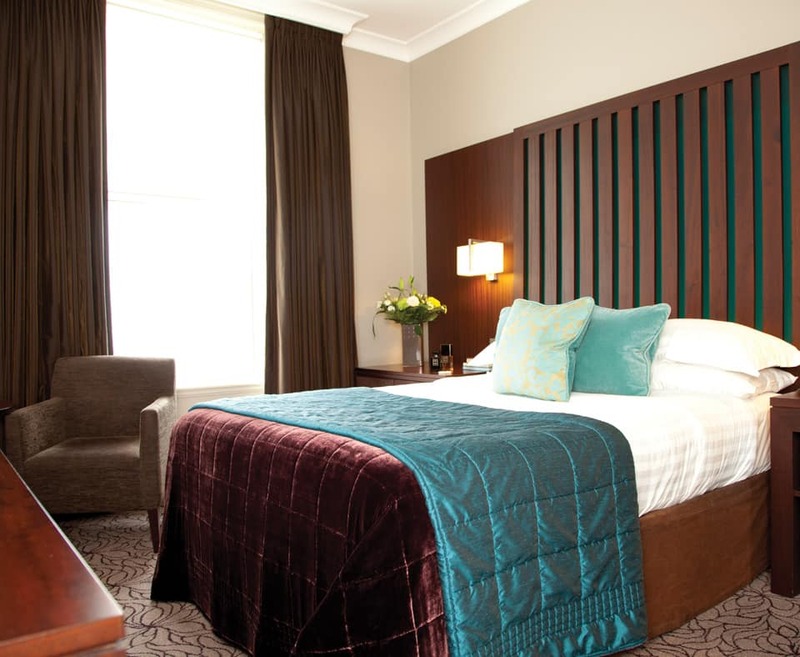 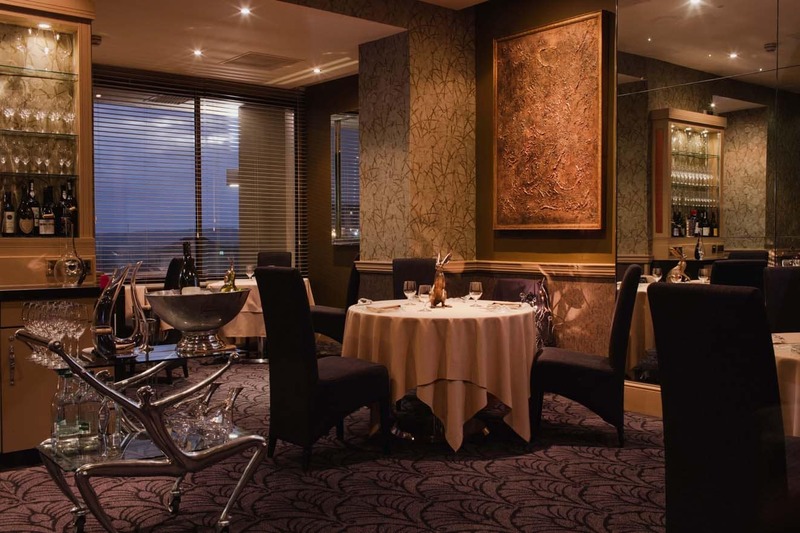 Enjoy 4 nights at the 5* Grand Hotel in Jersey. 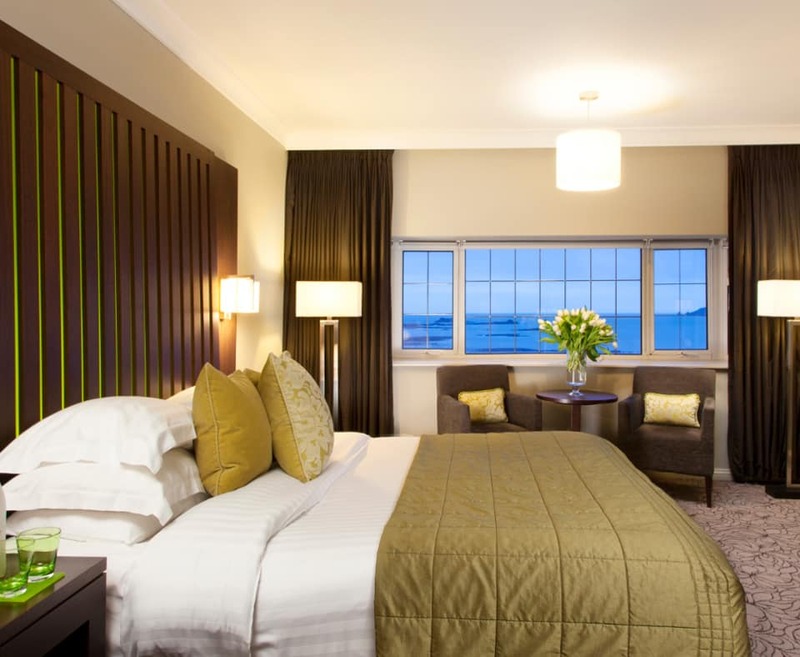 Set on the main promenade in St. Helier, this luxury hotel offers stunning views of St. Aubin's Bay and Elizabeth Castle, with easy access to the shopping district. 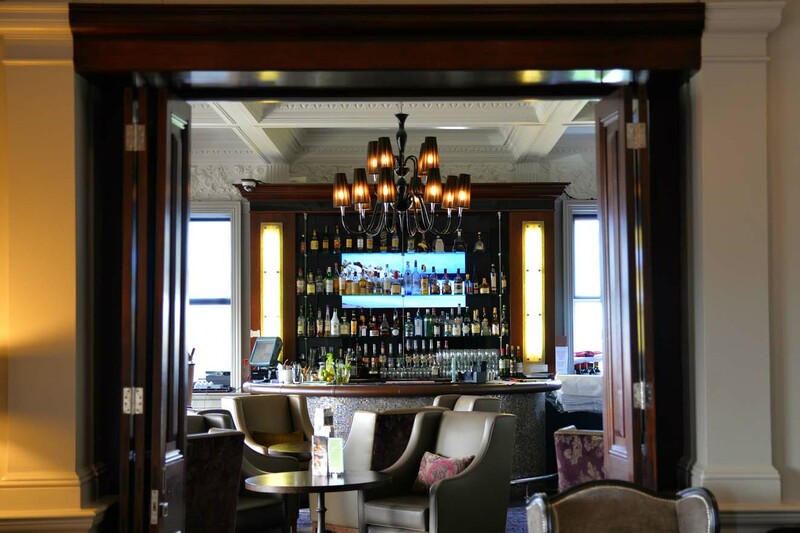 Complete with its own champagne lounge, this hotel has been transformed in to a sophisticated and contemporary property, with innovative design evident throughout. 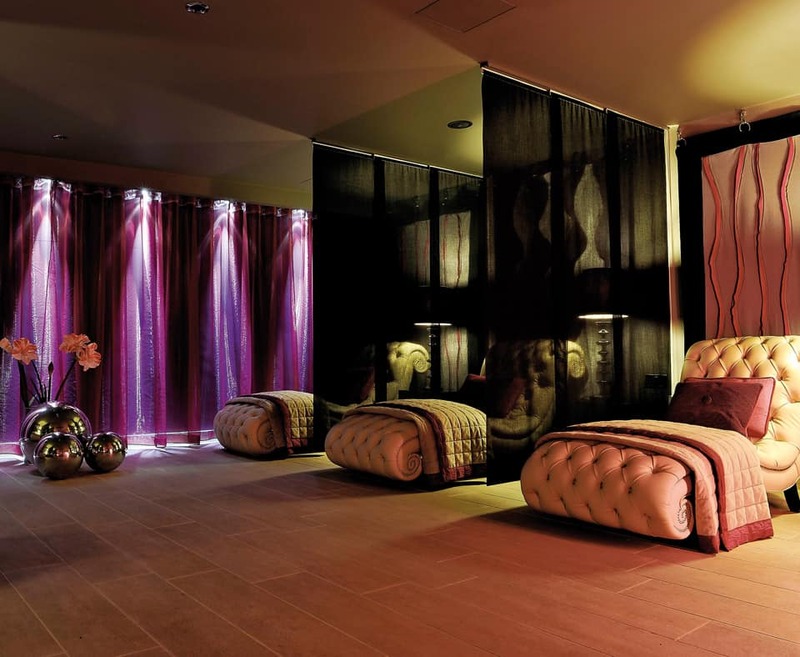 Its central location and numerous leisure facilities make this an ideal choice for those seeking a relaxing and indulgent stay on the island.